In this week's Abundance Insider: AI news anchors, urine-based bio-bricks, and crowdsourced AI ethics. P.P.P.S. This week we feature the work of four of Peter's Strike Force Fellows. The Strike Force Fellowship Program aims to connect & empower young entrepreneurs to find their MTP, take moonshots and leverage exponential technologies as they start their careers. To learn more about the program, and to meet the Fellows, visit this page. 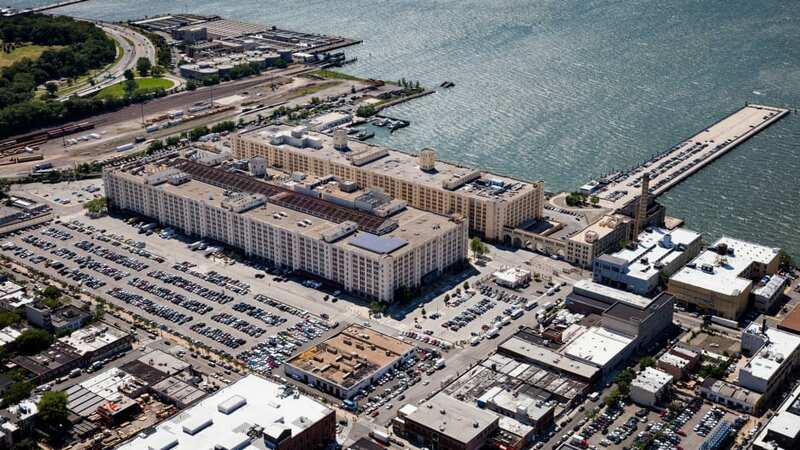 What it is: In Brooklyn’s Sunset Park waterfront neighborhood, a unique partnership between NYCEDC, the nonprofit Solar One, the cooperative financing agency Co-op Power, and the local environmental advocacy group Uprose is creating an 80,000-square-foot solar garden. This innovative, cooperatively owned urban power supply is one of the first to provide power to low-income residents: roughly 30 percent of Sunset Park lives below the poverty line and spends close to 10 percent of their annual income on energy costs. 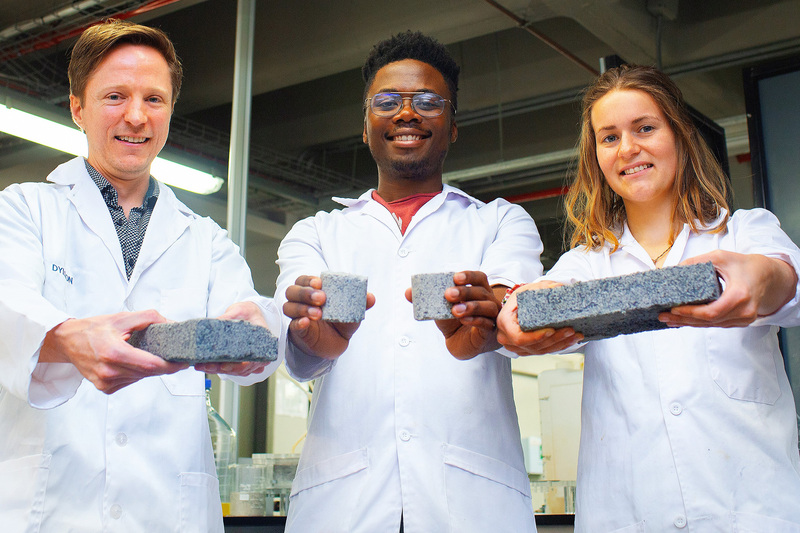 What it is: Researchers at the University of Cape Town discovered a novel method for transforming urine into bricks, with any leftover materials converted into farm fertilizer. Using a natural process used by coral reefs known as ‘microbial carbonate precipitation,’ they found that they could turn urine into bricks within three to five days. Waiting longer allows the bricks to maximize in hardness with an equivalence in strength to clay bricks (ranging from 3 megapascals to 5 megapascals). For reference, a military submarine needs to withstand 5 megapascals at 500 meters in the ocean. After 48 hours of creation, the bricks lose their ammonia smell and have a gray texture similar to normal bricks. They form at room temperature and pose zero health risks. What it is: MIT researchers have created a “serious game” called Moral Machine to crowdsource answers to important ethical questions about artificial intelligence. Participants answer what they would do in a variety of situations (each situation of the same ethical ilk as the age-old Trolley Problem). Millions of users made over 40 million ethical decisions. This massive data set revealed major global trends (such as “favoring the lives of many over the few”), along with key differences in moral judgments across different geographies and cultures (e.g. whether they would prioritize the lives of the young over the old in a car crash). What it is: China’s Xinhua News Agency has just released AI news anchors, built using footage of human TV hosts in collaboration with Chinese search engine company Sogou. Enabled by a machine learning program that synthesizes humanlike lip movements, facial expressions and persuasively lifelike speech, these digital anchors can read and deliver news far more efficiently than with traditional CGI. 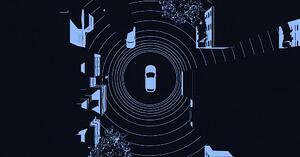 And so long as human editors continuously feed text to the system, AI hosts can work 24/7, delivering breaking news in a matter of minutes and drastically cutting costs. What it is: IBM and workforce management platform Kronos are teaming up to use IBM Watson to digitize, demonetize, and democratize career development for hourly workers. The artificial intelligence system will guide hourly workers on open advancement opportunities within their organization. Further, the system will provide information about the necessary courses, trainings, and milestones required to receive a certain raise, bonus, or promotion within the company. Workers can easily access Watson Career Coach technology on mobile via chat.